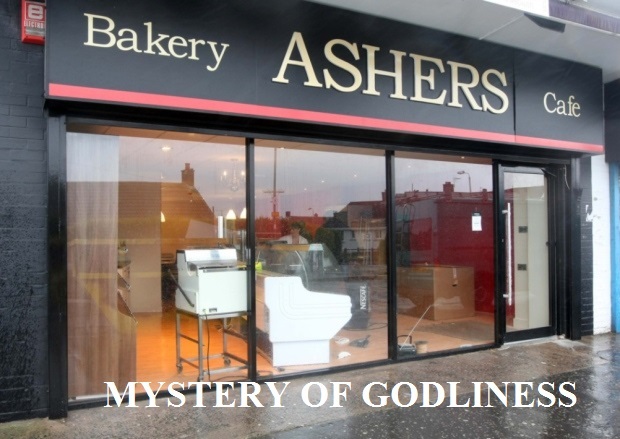 The ongoing controversy between Ashers bakery and the sexual deviants provide us with a great illustration of Genesis 3:15. 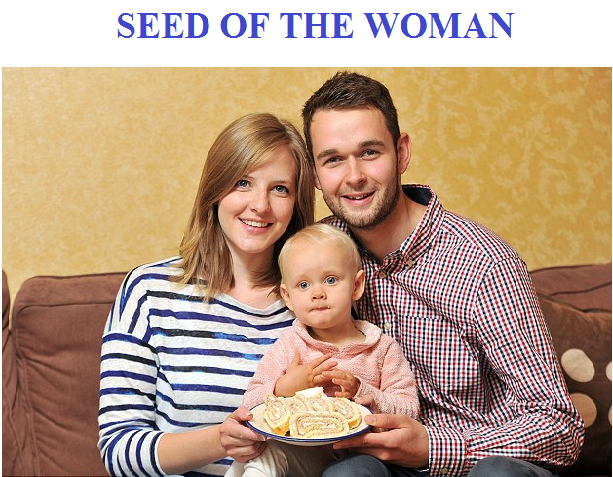 If you do not understand Genesis 3:15 or know what it means you should consider yourself to be an imbecile. 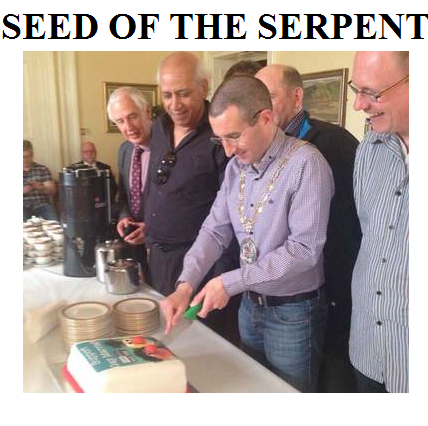 Who do we find among numbered among “the seed of the serpent?” None other than the brother of Kincora Old Boys MLA Michelle McIlveen! 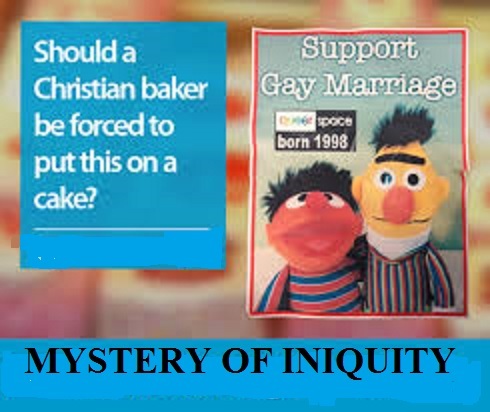 The personnel of the Equality commission consists of a whole collection of unsavoury characters, you can use the link to examine them for yourselves.